Germany is anxious about the fact that today there is no sustainable security treaty on the European continent which would prevent the possible escalation of military conflicts and an arms race, Russian military expert Viktor Murakhovski told Svobodnaya Pressa newspaper. His statement came one day after German newspaper Frankfurter Allgemeine Zeitung Germany released an article written by the country's Foreign Minister Frank-Walter Steinmeier in which he called for a new treaty on arms control. "Germany is not happy with the fact that the Treaty on Conventional Armed Forces in Europe (CFE), has gone west," Murakhovski said. In 2007 Russia suspended its membership in the CFE Treaty. In March 2015, Moscow reiterated its position and stated that it won't fulfil the terms of the agreement. "Such broad issue can't be resolved by Europe alone since a large part of military-political issues in Europe are determined by the United States. A clear example here is the deployment of US missile defense […] in Romania. Such steps are categorically unacceptable in terms of Russia's military security, and Moscow has publicly stated that," the expert said. In his article, Steinmeier stated that security in Europe is under serious threat and proposed to resume arms control as a "proven means for transparency, risk prevention and confidence building". However, according to Murakhovski, Steinmeier's proposals are only good intentions as in reality a treaty of that kind is unlikely to be signed any time soon. "Germany is trying to take over the functions of a leading political force in the EU," the editor in chief of the magazine "Arms Export" Andrey Frolov told Svobodnaya Pressa. "It no coincidence that in recent years Germany has been very active in the foreign policy arena. 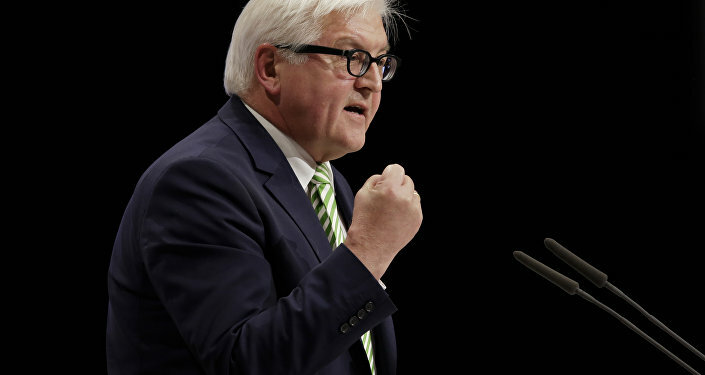 In this sense, Steinmeier's initiative fits into the long-term strategy of Berlin," he added. 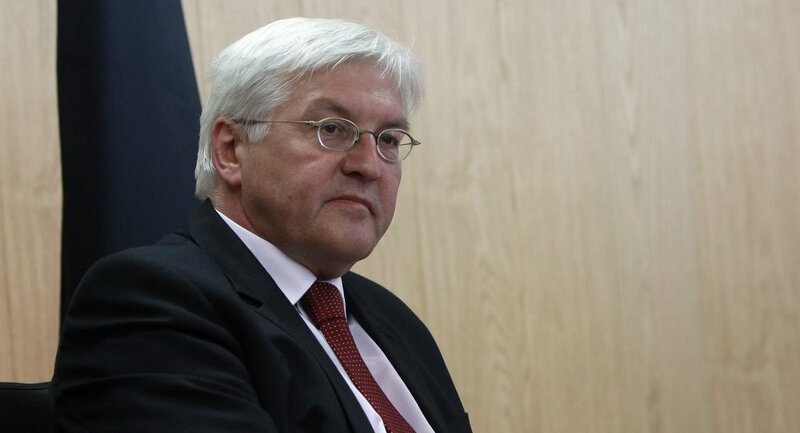 "Earlier media reported about Steinmeier's possible nomination in presidential elections in Germany. I think that his last proposal is just a part of his pre-election rhetoric, an attempt to play on the feelings of German voters, who do not want to aggravate the situation in Europe."